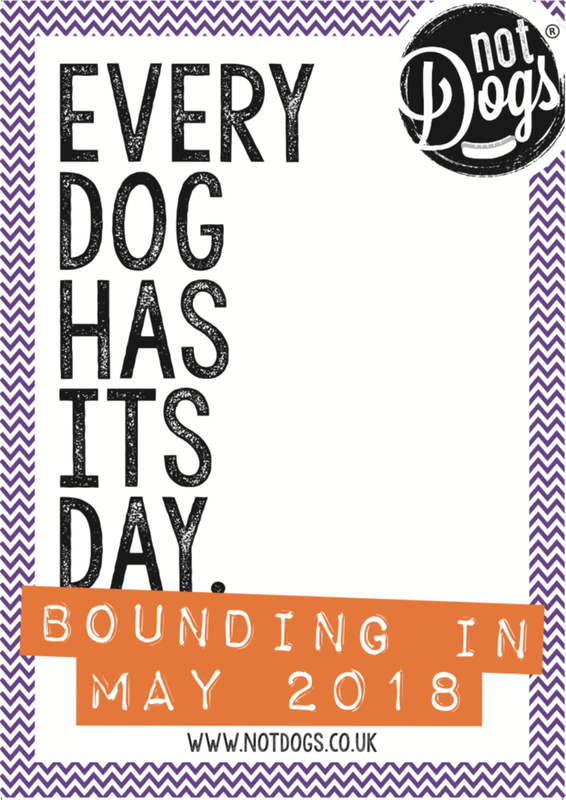 Not Dogs: Every Dog Has its Day… Not Dogs bounding into Chessington World of Adventures May 2018! 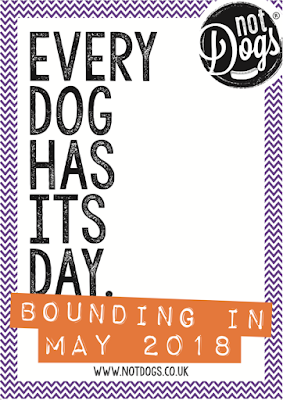 Every Dog Has its Day… Not Dogs bounding into Chessington World of Adventures May 2018! The secret is out and we are very excited here at Not Dogs! 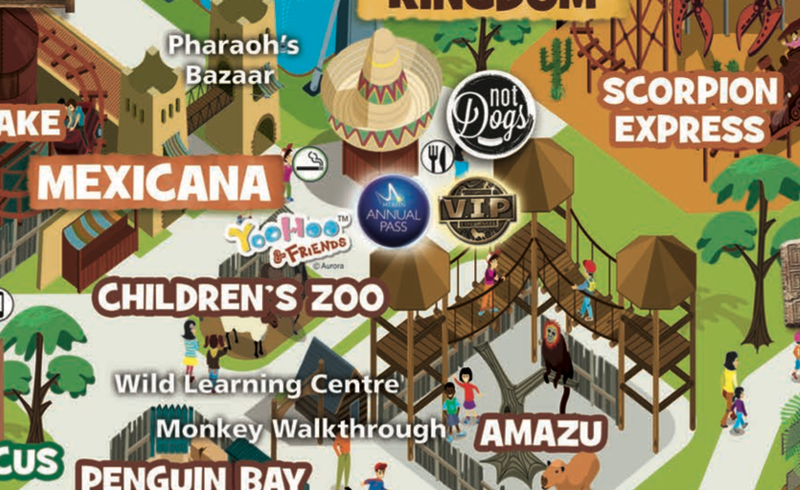 After lots of planning we can announce that Not Dogs will be launching at the fantastic Chessington World of Adventures in May. We will be bounding in with all the Not Dogs favourites including all our famous dogs, burgers, sides, shakes and loaded Waffle Fries to delight visitors throughout the entire season. We’ll also be launching an exclusive new menu item for Chessington (think creamy sour cream, salsa and summertime!) and of course bringing our fully vegetarian and vegan menu to lots of new customers! We are looking to create our very own Chessington Crew so if you live within the local area and would like to apply head to our website, download the job descriptions and say hello to Katie & Jane! 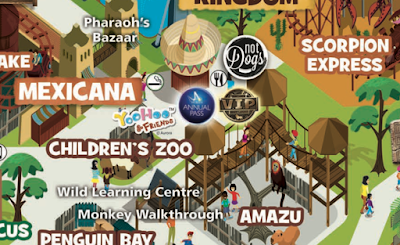 We can’t wait to see you Chessington World of Adventures… here we are already on the map! I haven't been to Chessington in... so long. Now I suddenly feel like I need to go back!